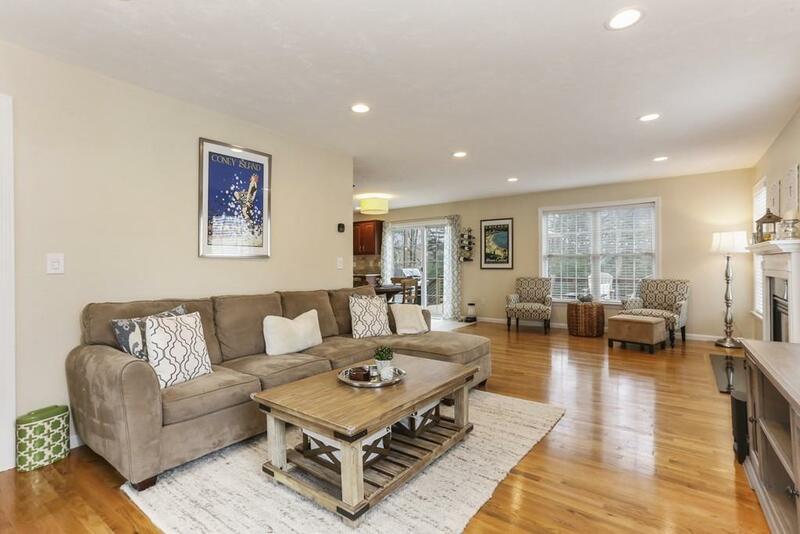 Pristine & updated young Colonial, located on beautiful tree lined Daniels St, on a .69 acre lot with large, level backyard and custom built shed. Oversized windows & open floor plan invite plenty of natural light in. The kitchen boasts plenty of storage with maple cabinets, recessed lighting, SS appliances, center island w/breakfast bar, eat-in area & granite countertops. The dining room features hardwood & crown molding, perfect for entertaining. Off the kitchen is a large Azek deck w/SS cables, mahogany railings & cedar posts, looking out over the professionally landscaped backyard. 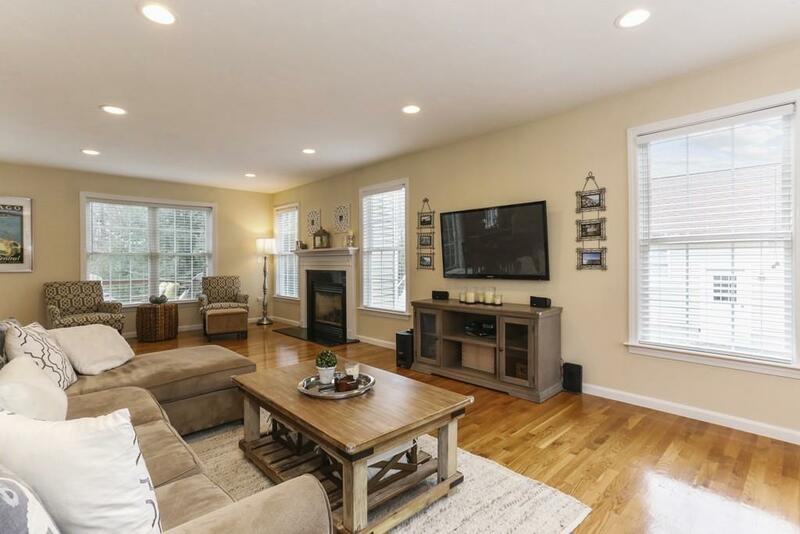 Family room complete with gas fireplace with granite hearth, recessed lights & hardwood. 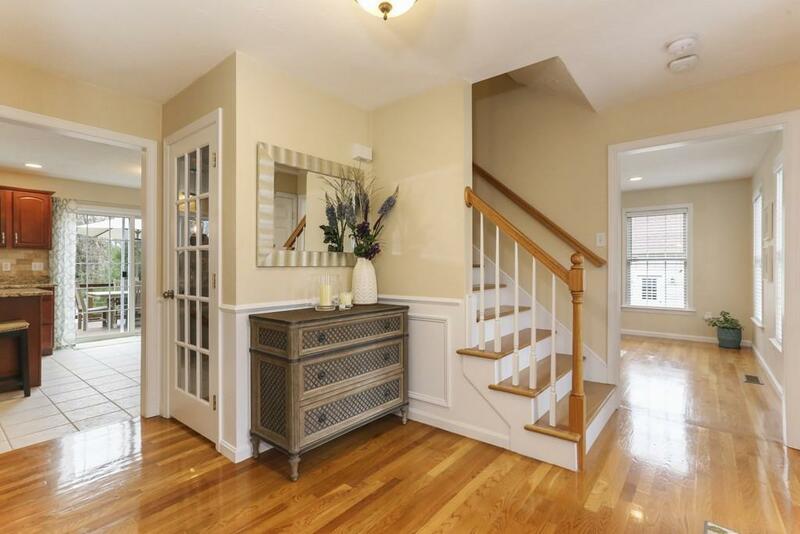 Maple stairs lead to a large master suite w/full bath & walk in closet. The upstairs includes 3 generous bedrooms w/newly installed hardwood. Enjoy 600 additional sqft of the finished walk-out basement, with half bath, great storage & high efficiency heating/cooling. Its a must see! Open Houses this Sat & Sun 1-3pm. Sq Ft Disclosures Does Not include Roughly 600 Sqft Of Nicely Finished Area Located in The Basement.